Super two bedroom apartment located on the top floor (penthouse view) with tons of natural light and ample space to call home for a while! The unit is in great shape and has updated bath, hardwood flooring and eat-in kitchen ... plus it's pet-friendly. 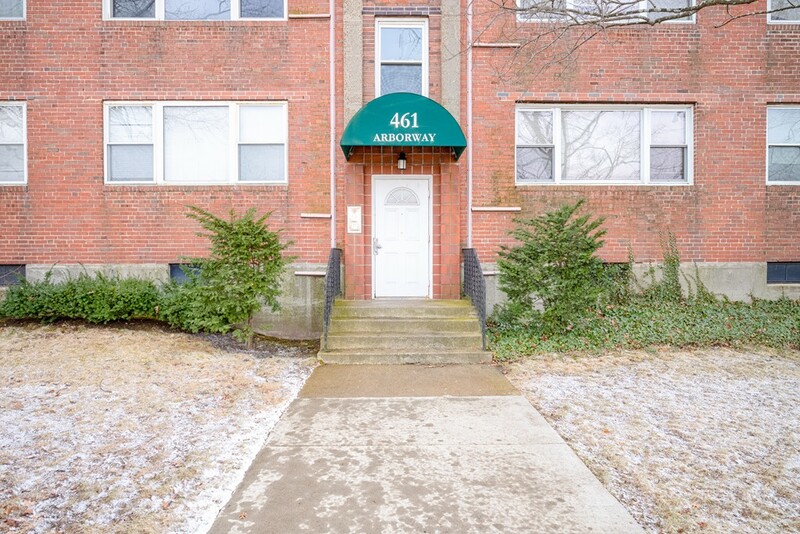 Conveniently located in Forest Hills area of Jamaica Plain with access to local cafs, restaurants, transportation, walking & jogging trails and much more.